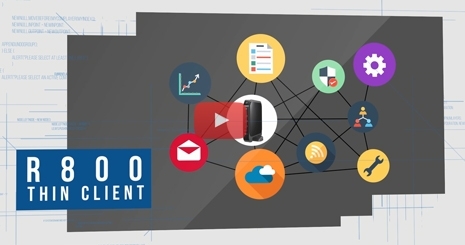 The R800 features a durable fanless design, multiple displays, and a reliable embedded platform for today's mainstream thin client market. 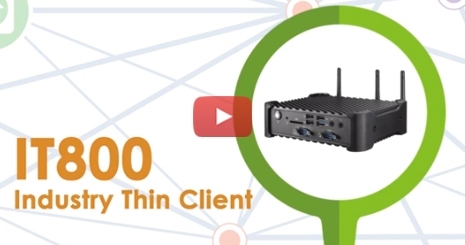 Industry Thin Client IT800 features robust aluminum chassis with a particularly high ruggedness design running on client-server architecture for critical environment. 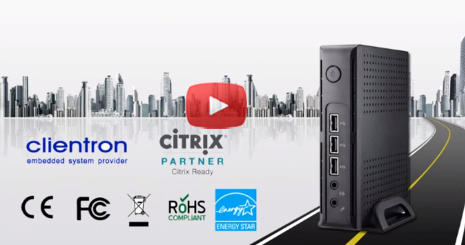 The C800 Thin Client is designed for an entry-level thin client supporting graphics with outstanding multimedia experience and PC-like performance. 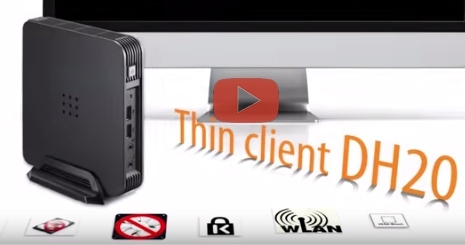 The Clientron DH20 Thin Client is designed to work with all of the most demanding VDI protocols.The Clientron DH20 Thin Client is designed to work with all of the most demanding VDI protocols. 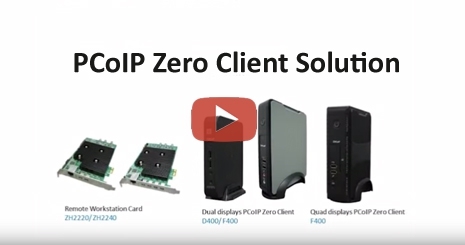 The PCoIP® Zero Clients D401/L400/F400, based on the next-generation Teradici® Tera2 PCoIP zero client processor. 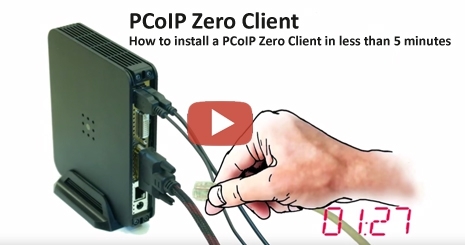 The PCoIP® Zero Clients support high resolution to deliver superior graphics experience.